Kirkwood’s ADN program is a ladder program in which the first two semesters of the program lead to a Practical Nursing (PN) diploma. With additional semesters, the Associate Degree in Nursing (ADN) can be earned. Classes cover medical, surgical, geriatric, maternal-child, pediatric, and mental health. Patient care skills are learned through supervised laboratory, simulation, and real-life clinical experiences that begin in the first semester. Simulation experiences occur in Kirkwood’s state-of-the art Katz Family Healthcare Simulation Center. Clinical instruction in all of the major areas of nursing occurs in area hospitals, nursing homes, mental health facilities and other health care agencies. A twelve to sixteen week, one-on-one preceptorship with an experienced staff nurse in one of eight local area hospitals, provides hands-on clinical experience readying you for an easier transition to practice and can often lead to full-time position upon graduation! Kirkwood ADN (RN) graduates are well prepared to successfully pass the NCLEX-RN as evidenced by graduate pass rates greater than 92 percent for the past four years. Current NCLEX-RN rates for all nursing programs in the state of Iowa are published on the Iowa Board of Nursing website. Kirkwood ADN (RN) graduates are valued employees for numerous area health care agencies with many varied and rewarding career opportunities. All students are required to complete Certified Nurse Aid training and successfully pass the written and skills examination before beginning the technical and clinical portion of the program. 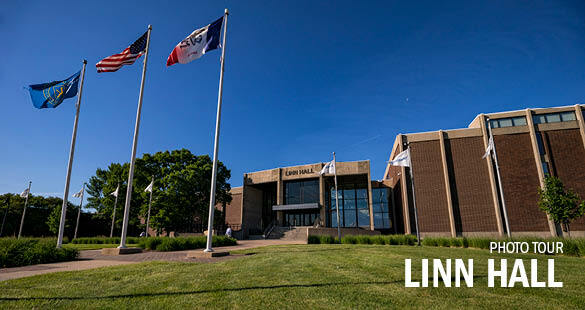 Students may obtain training through Kirkwood’s Continuing Education Department. Students must be on the Iowa Direct Care Worker registry and be listed as "eligible". 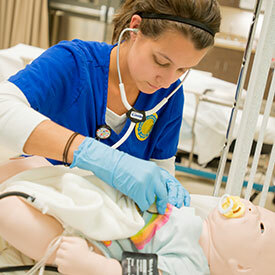 The Nursing program is approved by the Iowa Board of Nursing and the North Central — Higher Learning Commission.